After lobbying hard to win the deal, De Blasio and New York Gov. Andrew Cuomo have faced a backlash from local politicians and community organizers who object to their lack of involvement in the process and $3 billion in government incentives for a company valued at close to $1 trillion while the city is facing budget cuts. Seattle-based Amazon launched a nationwide search in 2017 for a site to build a second headquarters that eventually would employ as many as 50,000 workers. The process pitted New York against cities across the country — a format that wasn’t ideal, de Blasio noted. 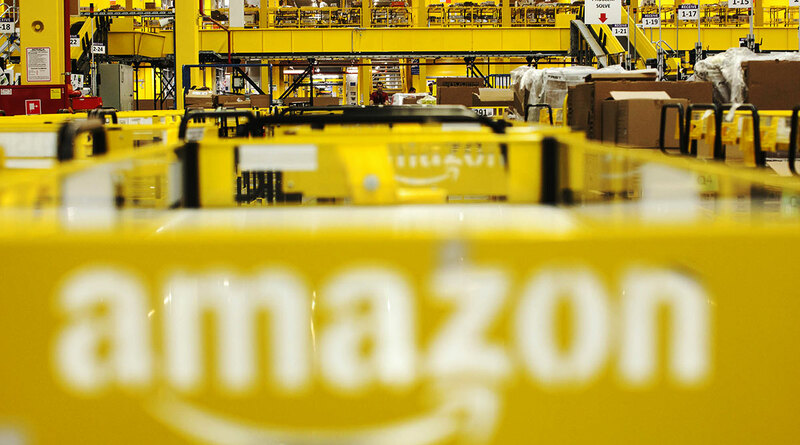 Amazon is planning a similar site in Arlington, Va. Addressing a frequent concern of opponents — Amazon’s anti-union stance — De Blasio said construction of the headquarters will be done by union workers. Building-services jobs, such as janitors, also will be filled by union members. De Blasio said the city had considered other sites before selecting Long Island City as a potential location of Amazon’s 4 million-square-foot new corporate campus. It became clear during the process, however, that Amazon preferred the Queens site, on the shores of the East River across from Manhattan. The neighborhood is one that has been developing, and Amazon presented an opportunity to generate “more things we care about: jobs, affordable housing, fixing our infrastructure,” he said.